Hey Mama! 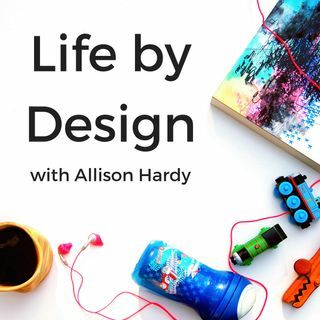 I am celebrating today because today’s episode is the 100th episode of the Life by Design Podcast with Allison Hardy! To celebrate the 100th episode, today I’m sharing 10 lessons learned in 10+ years of online entrepreneurship. 1. Just because you think it’s amazing, doesn’t mean everyone else is going to think it’s amazing. 2. Invest early and stick with a coach for the long term. 5. Build for longevity, over quick wins. 6. Don’t fit yourself into mold. 7. If you feel like you’re saying the same thing over and over again, that’s a good thing, it means your messaging is clear. 9. You need passive income. 10. Don’t take advice for people who don’t have online businesses.